The APO is performing this at Open Orchestra Central, at their home venue of the Auckland Town Hall. Reprising their roles are original soloists Tim Noon (organ) and Jono Sawyer (drum kit) – in fact, it’s ten years since Jono and I first worked together in ska band Jonny Doom & The Forcefields. I’ll be introducing the piece as MC and composer, interviewing some of the performers, and also MCing the rest of the afternoon’s proceedings. Best of all, this event is totally, 100% free. Come to the Auckland Town Hall at 2pm on Saturday 11 April, and hit “Going” on the Facebook event if that’s your thing. I also have a fundraiser concert! Corwin Newall isn’t all that well-known outside of Dunedin, but he and I got to work together quite a bit during my Mozart Fellowship year. He’s got a new song cycle called Scientists (with movements about Alfred Nobel, Nikola Tesla, Gertrude Elion and Ernest Rutherford), which I’m singing and he’s playing on piano. He and I are also working on Douglas Lilburn’s Sings Harry (as well as a few other rarer Lilburn songs), and performing them at a few concerts. Also, he’s quite a nifty wordsmith and comedy songwriter… these skills will also be on display. 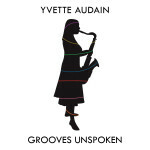 Yvette Audain‘s axes of choice are saxophone and clarinet. She’ll join me for the North Island première of my new Sonatina for alto saxophone and piano (a piece funded by the Wallace Arts Trust). 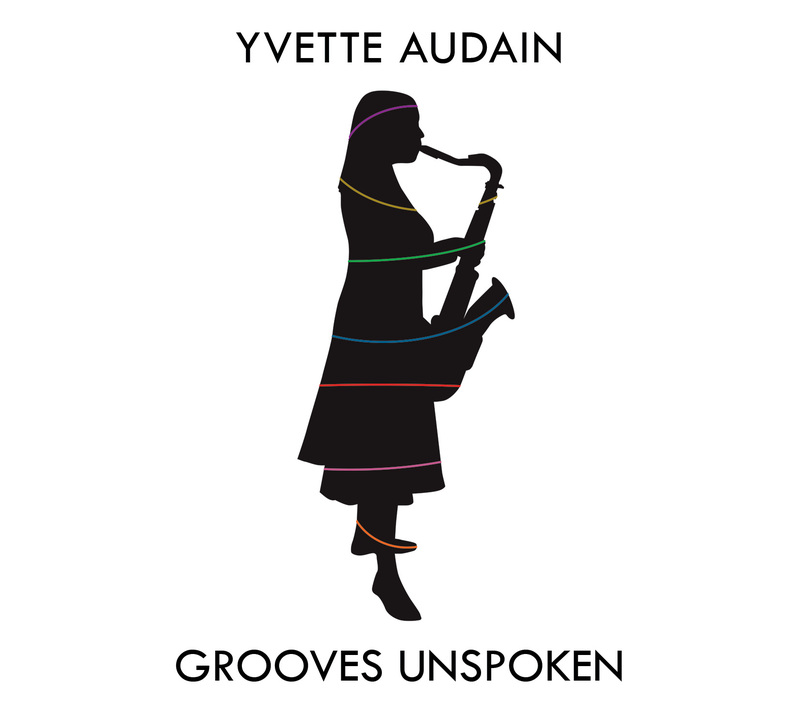 She’s also a great composer who last year released an album of work called Grooves Unspoken, for which I did the design and layout. There’s a recommended donation set at $40: this is kinda necessary because I’ve had to pay for my flights back to New Zealand on this trip (long set in advance). I would love to see you there! RSVP on Facebook if you will. 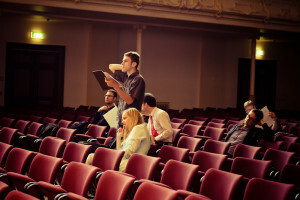 – Lunchtime concert at the University of Otago, Wed 15 April. – Pre-concert talk for the APO, Thu 16 April. – Lunchtime concert at the University of Waikato, Wed 22 April. 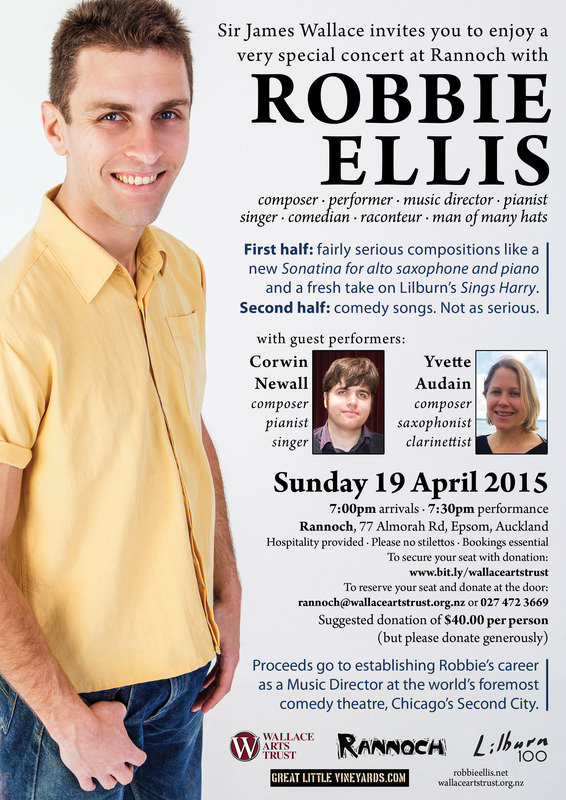 – I do a concert at 1pm in Hamilton, and fly out of Auckland Airport at 7:30pm. Doable. PS I’m also in Seattle from 1 to 5 April. Will be nice to visit that city again. The extremely belated Chicago arrival post Where is home?